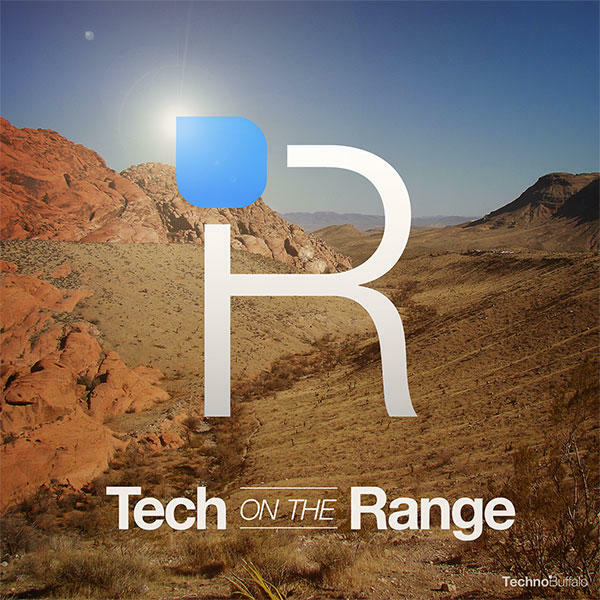 Here we are with the 43rd episode of Tech on the Range. Your hosts for this week's show are Sean Aune and Todd Haselton. You can find us each on Twitter for the purposes of compliments, arguments and taunts at these names. This week's topic is "Galaxy Note 3, Galaxy Gear and more Make for a Busy Week!" Between Samsung and IFA in Berlin, it's been a heck of a week in mobile, and there's no way we couldn't discuss all of the announcements, especially the Galaxy Gear.